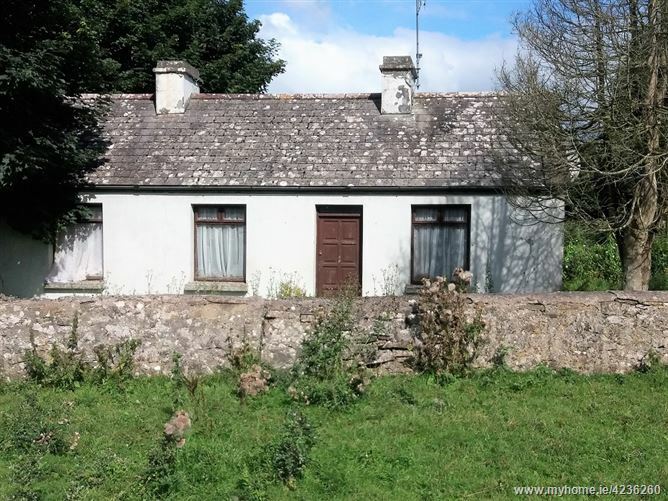 Moran Auctioneers are delighted to present to the market a 2 bedroom cottage in need of complete refurbishment and modernisation. 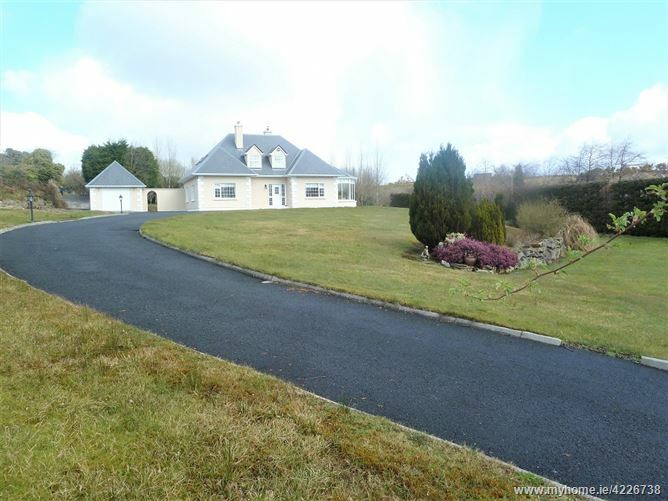 The property benefits from a yard and outbuildings. 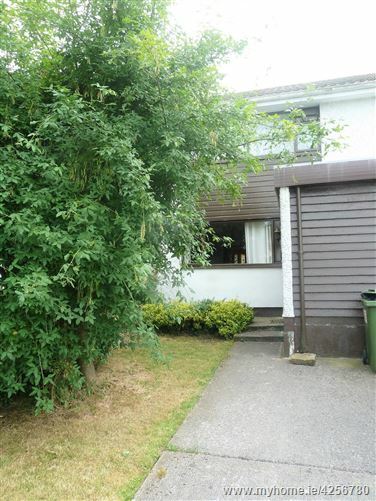 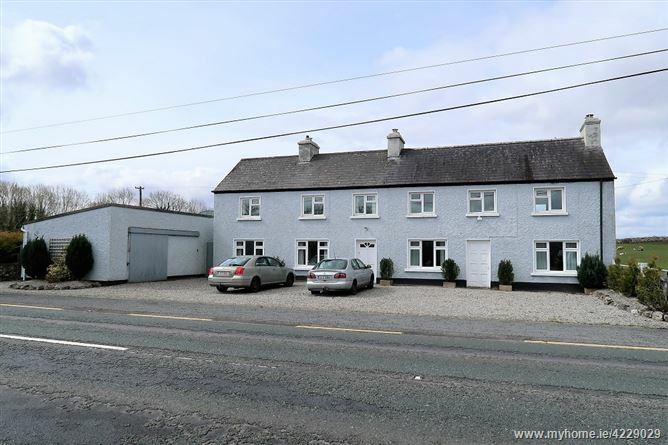 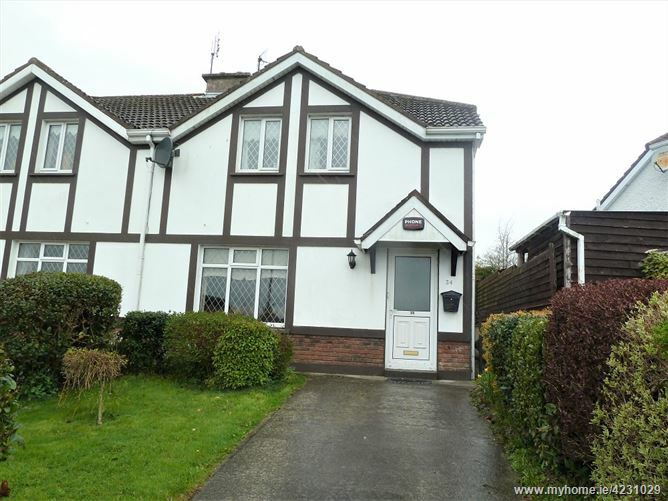 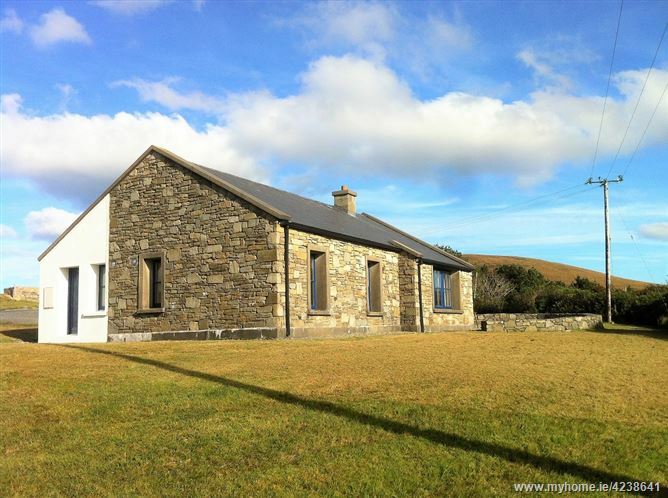 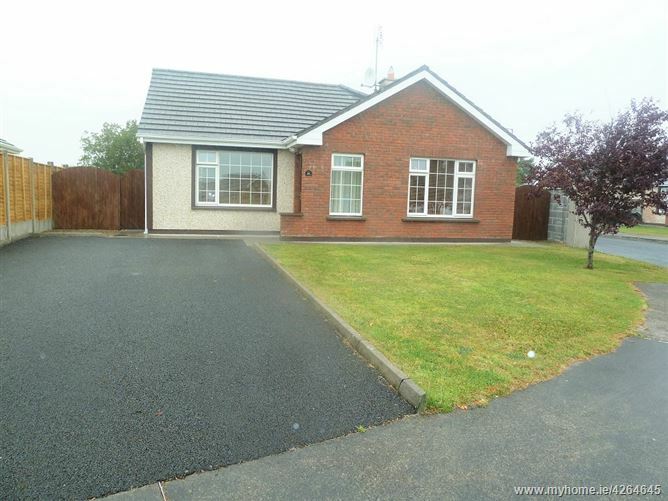 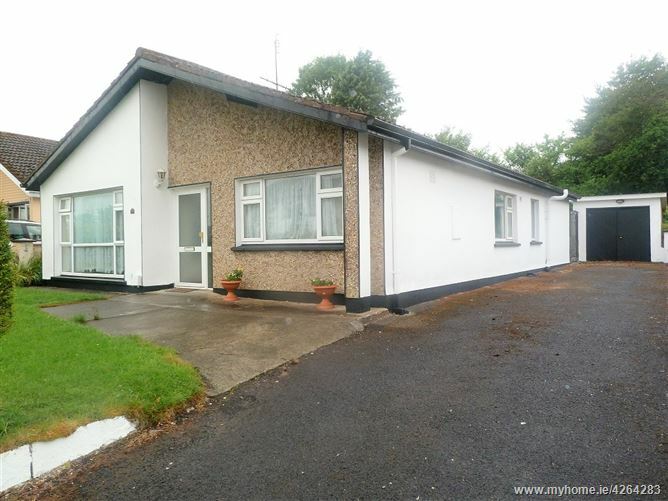 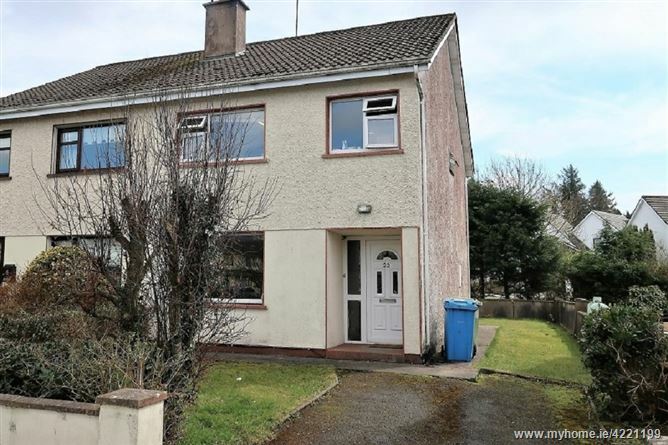 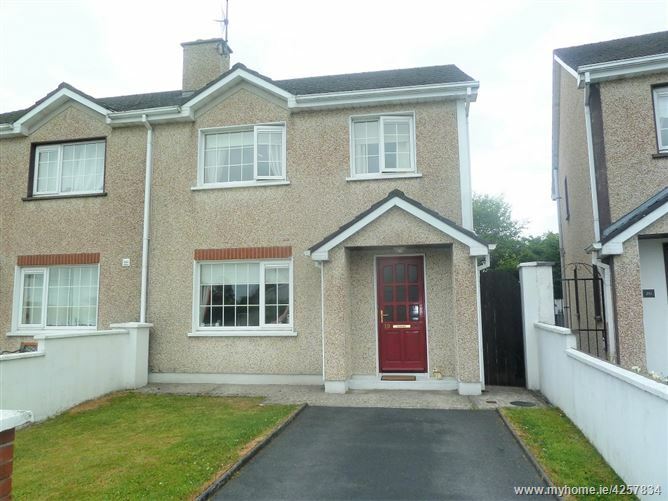 The property is situated c. 10.3 km from Westport, c. 14.3 km from Castlebar.